Active-oil botanicals restore hair’s natural condition, while the protective agent cocktail enhances manageable styling, leaving hair with renewed shine. 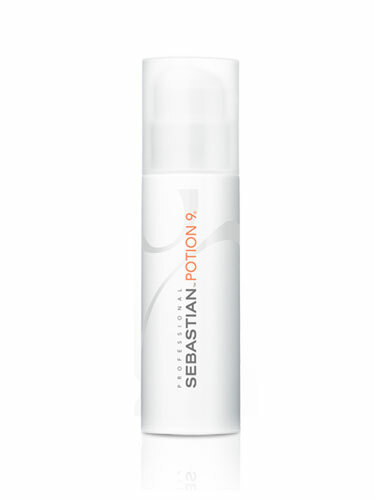 Apply potion 9 cream to damp or dry hair. Blow- or air-dry for silky, touchable looks, or use hot tools for refined curls. On dry hair, reapply to add texture and control. Apply anytime for an instant style boost.